Essie Nail Polish, Meet Me At Sunset, 755, .46 fl. oz. 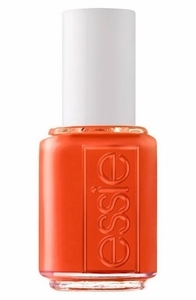 Bright, deep hot orange creme nail color.